Learn how to set up and start generating leads on Hubspot. 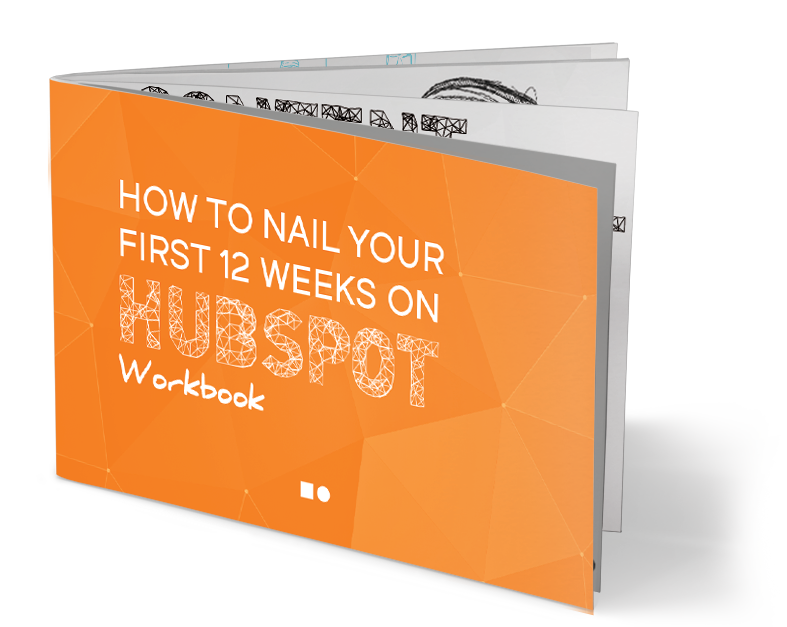 If you’re new to Hubspot, or inbound marketing in general, or maybe wondering why your campaigns to date are not performing, then we have just the workbook for you. 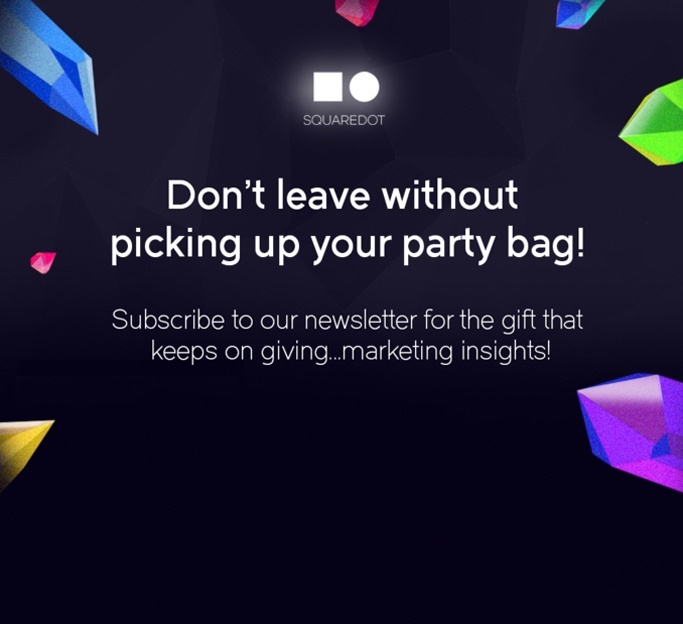 We cover everything you need to know; from research, planning and strategy, to content generation and promotion, and all the Hubspot levers and pulleys you need to tweak to get the most out of your Hubspot investment.